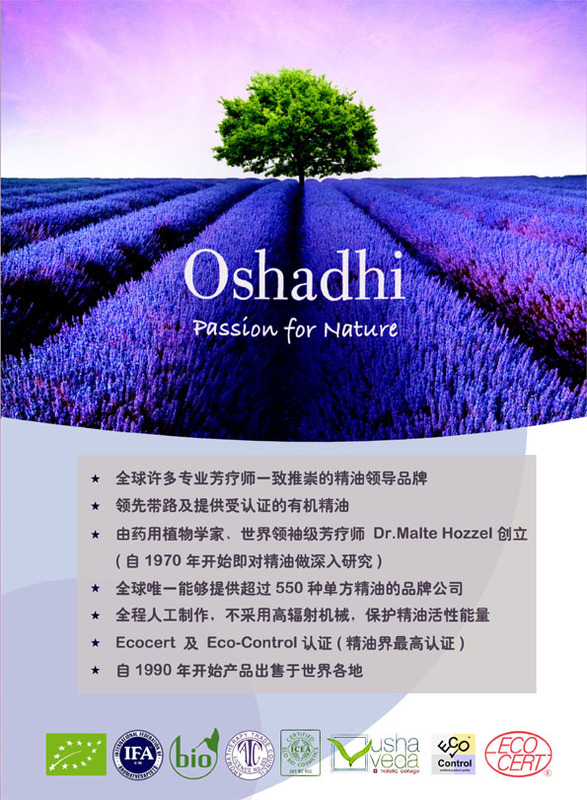 In ancient Indian language, “Oshadhi” means “healing plants” (疗愈之草). It also represents the “light bearer” (光之使者) and “giver of life energy” (生命能量的赋予者). 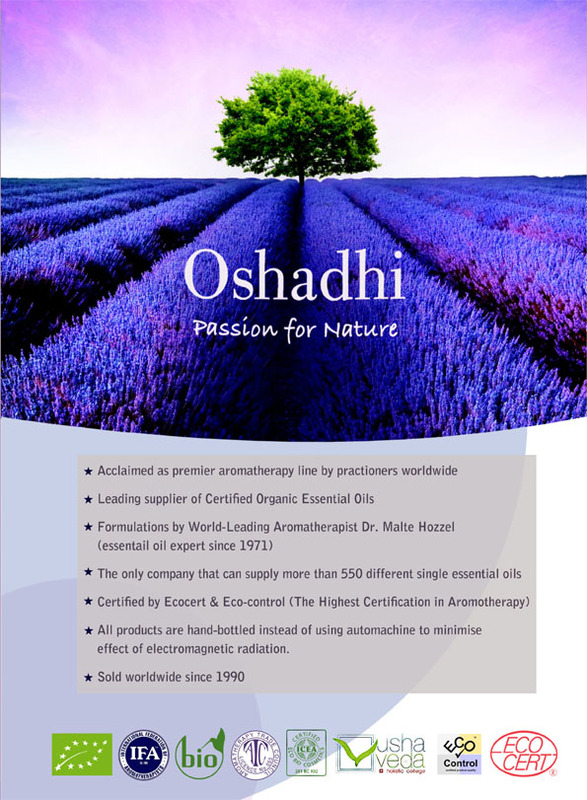 Founded in 1990, Oshadhi originated from Baden-Baden, a small village in Germany. 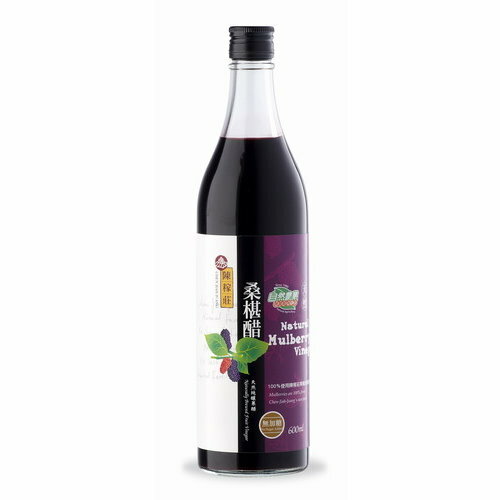 70% of oils are organic or wild–crafted, with the rest being wild grown and through conventional farming without any use of chemical substances.